Enjoy your morning tea or coffee while you mind your grammar with these fabulous Grammar Cups :). 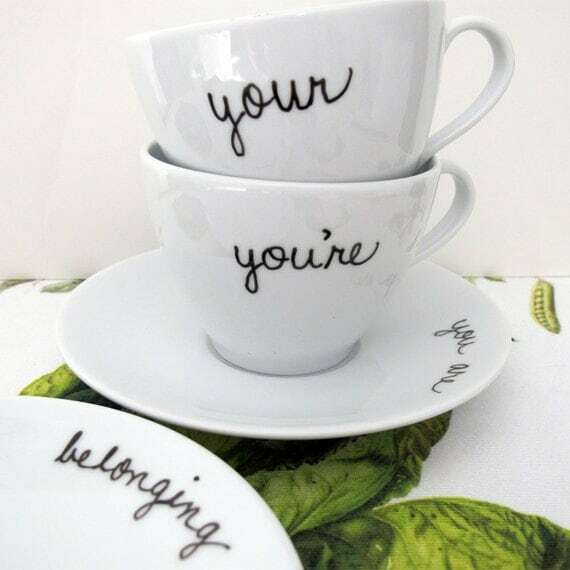 For all you grammar lovers out there, this Grammar Cup and Saucer Set of 2 features two of the most commonly misused words: "your" and "you're." The 8 oz porcelain cups feature the words of the hour, and the 6 inch saucers spell out the correct definitions on their topsides. Bonus! The undersides of the saucers use the featured words in a sentence--spelling bee style! This set has "your smile is enchanting" and "you're looking quite lovely today." If you prefer, I can customize the set with the sentences of your choice. 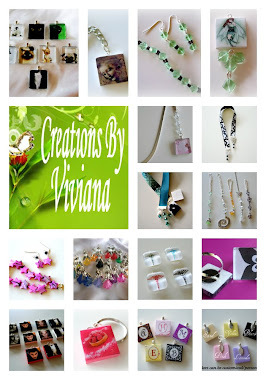 Include your request in the notes to seller section when you check out, or convo me for more information. The cutest bookmark you ever did see!! 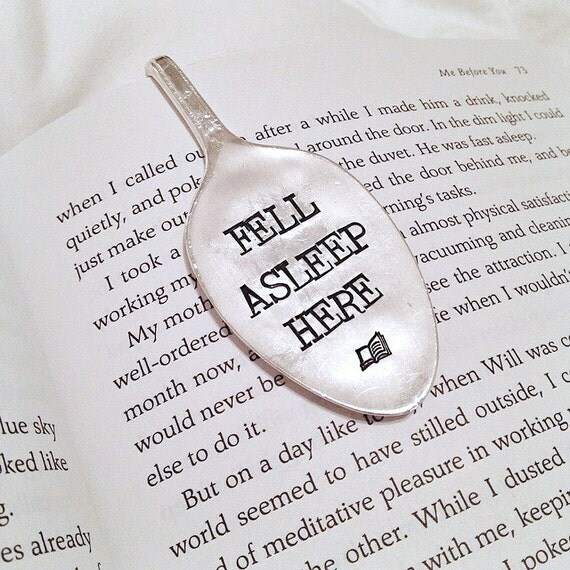 Repurposed Iced Tea Spoon perfect for any book! The spoon bowl will be flattened and stamped and the handle is long so it won't slip out! 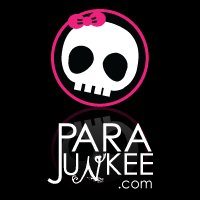 If you would like to customize your own, please message me and we can discuss your custom phrasing! Have you ever fell so deeply in love with a book or it's characters that you just couldn't stop thinking about it even when you put the book down? 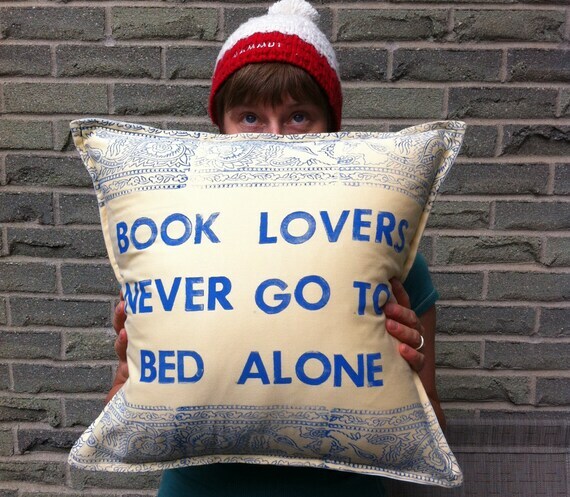 Books have a way of comforting, ensuring not a single book lover ever goes to bed alone. The stories and characters stay alive in your mind even as the lights go out and the moon takes its place in the sky, loneliness is a myth in the world of books..
Made of 100% pre-loved cotton, hand stamped with antique wooden type found in a fishing village in Nova Scotia, the ink is complete non-toxic and safe enough to eat (though not recommended). Each pillow is carefully hand sewn to give each pillow a clean, finished edge. A standard 17” x 17” pillow insert fits beautifully into the envelope back and makes for the perfect sized pillow to hold closely to your chest or rest your head on. 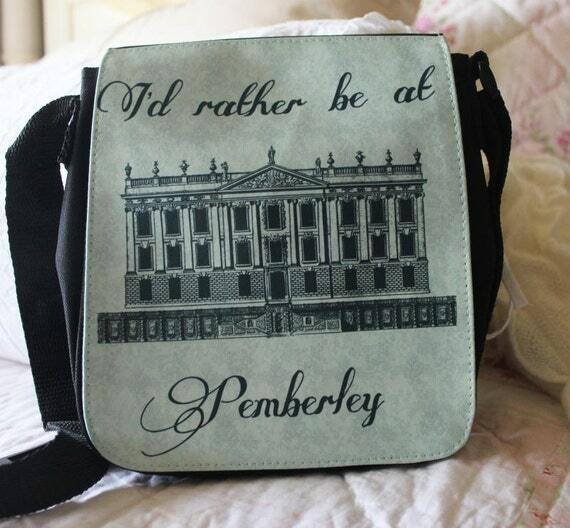 a perfect size for smaller things, such as a wallet, phone, and some lipstick!